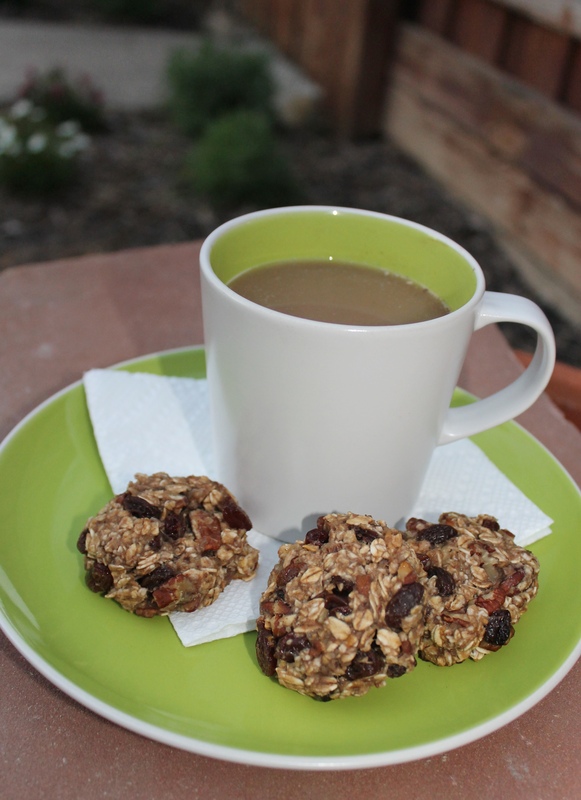 2 Ingredient Cookies (Plus Add-Ins) | mrs. and the misc. 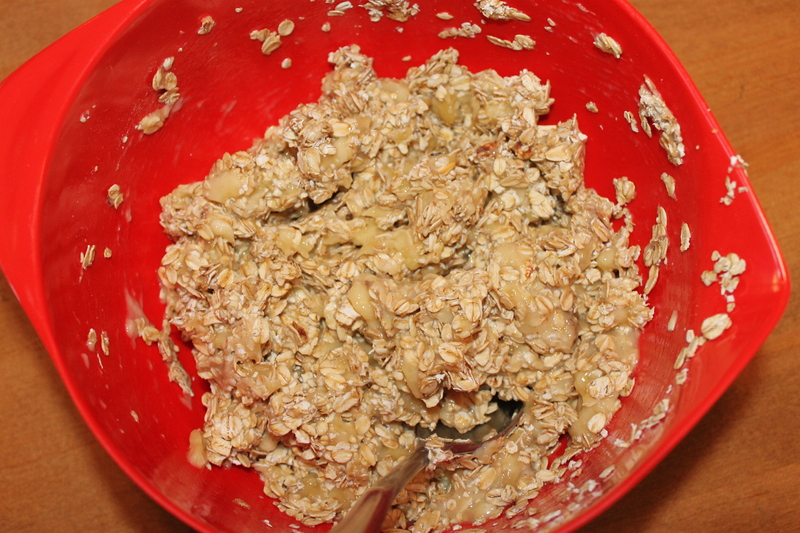 I’m a big fan of breakfast, and can’t go a day without it, so when I found a recipe here for two ingredient cookies, just bananas and oats (plus your choice of add-ins), I have been obsessed ever since. 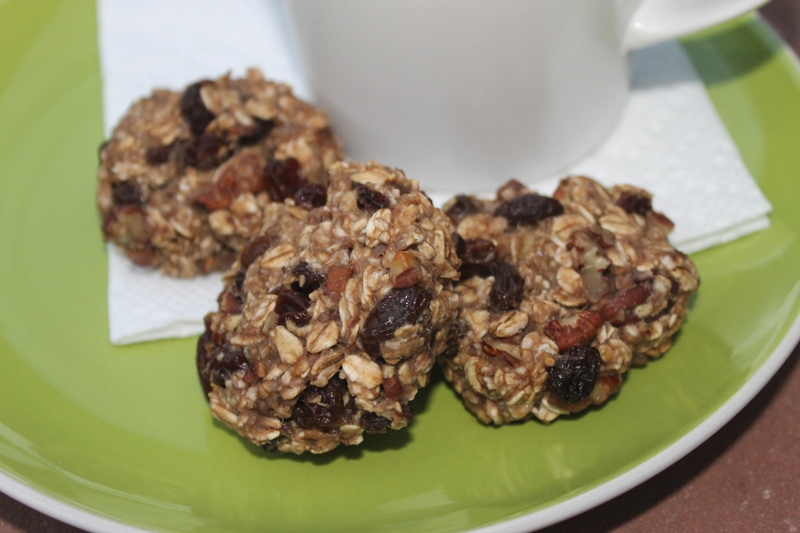 They are perfect for breakfast or a snack, and even when you eat a whole handful of them, all you have really consumed is some oatmeal and a banana, plus a few of whatever add-ins you choose. 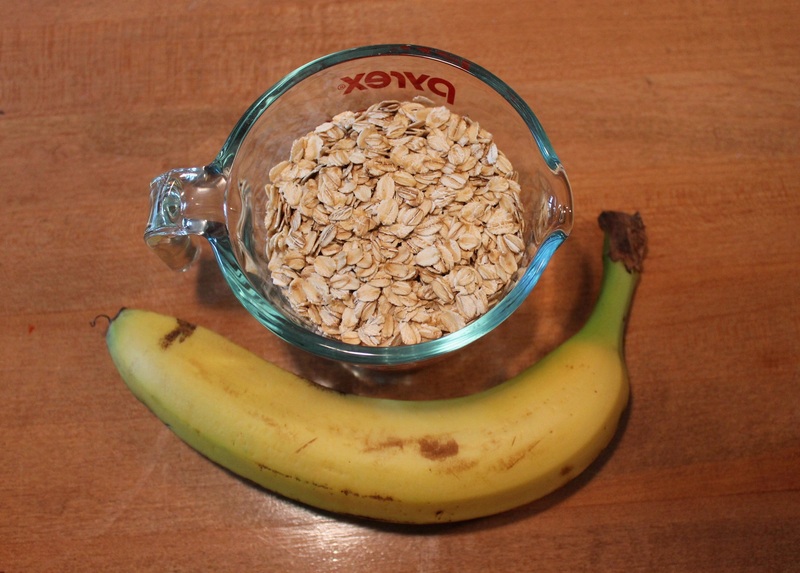 The ratio is 2 bananas for 1 cup of oats. Bake on a greased sheet at 350 for 15 min. 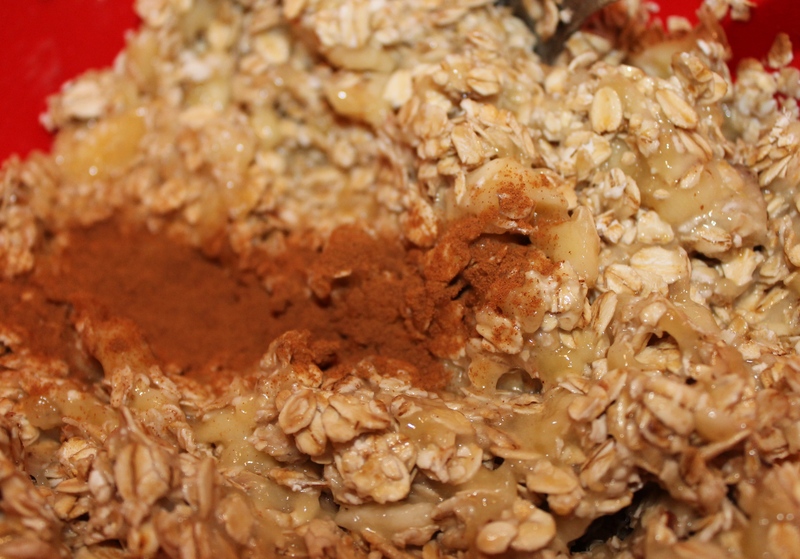 It’s ok to leave a few banana chunks, your mixture doesn’t have to be perfectly blended. 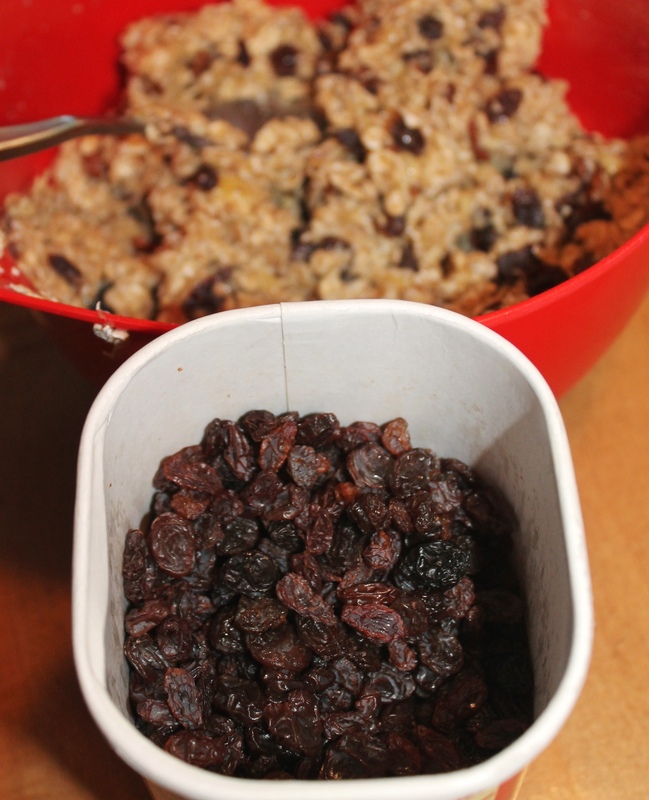 I added a splash of cinnamon, some raisins and chopped pecans, but chocolate chips or peanut butter work great too. 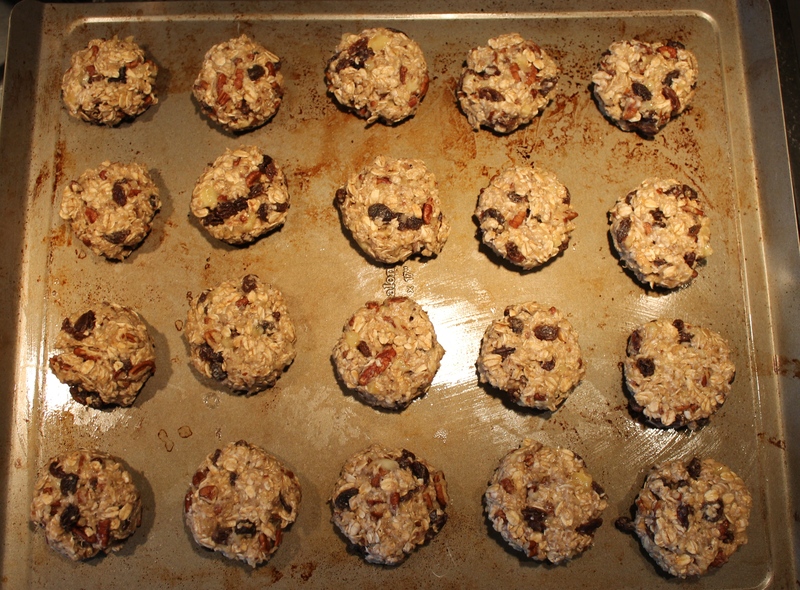 They don’t rise or spread, so don’t be afraid to pack these babies in on the sheet. These sound great!!! 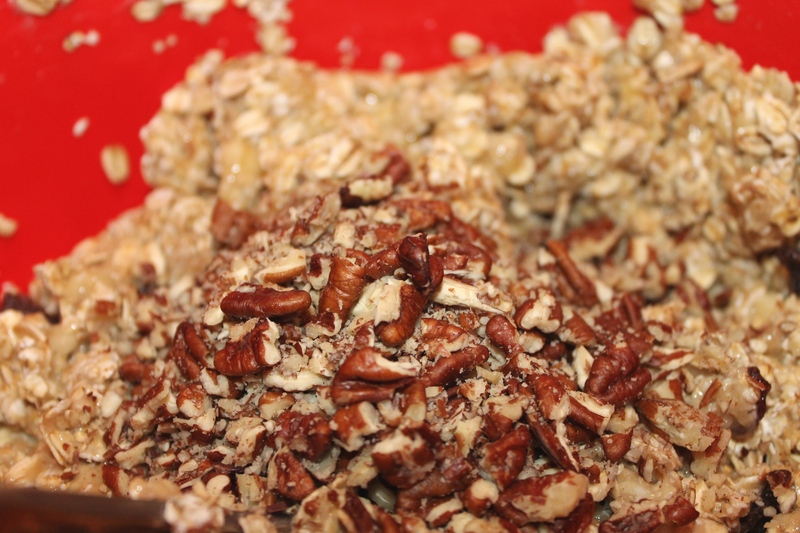 Best part…they don’t spread or rise!! !